Thank you so much to my wonderful testers! 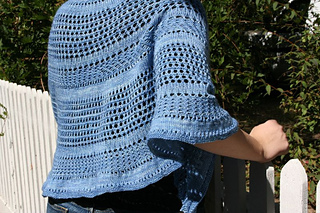 Lemonsong, Naturallyknitty, Mygirlrobot, and Phobbs1 are wonderful! 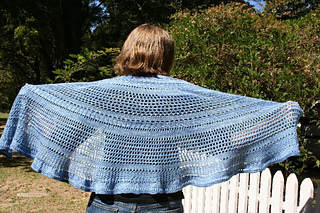 I knit my shawl using less than 800 yards and got the size of 60x30 inches. 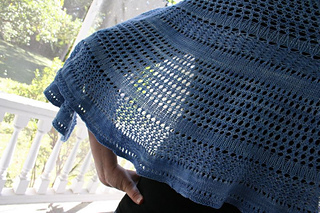 Because many people seem to be running out of yarn, I am changing the project page to state 800-1,000 yards are required for the shawl. 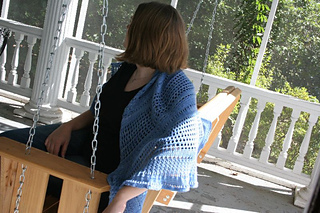 There are modifications below if you find yourself running out of yarn or would like to make a smaller shawl. I have also edited the pattern to reflect these changes. Thanks! 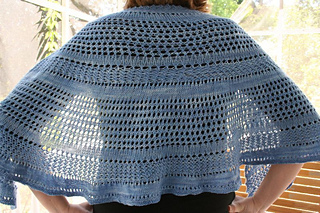 For a slightly smaller shawl, I would knit the pattern to row 204 and instead of doing row 205, skip to row 245 and follow the rest of the rows from there.